This unique product offers 4 hours of accompanied access to Alpine snow sports for beginners (ski or snowboard). It includes full equipment ( from head to toe) and 2 hours of instruction for 1-9 people maximum. 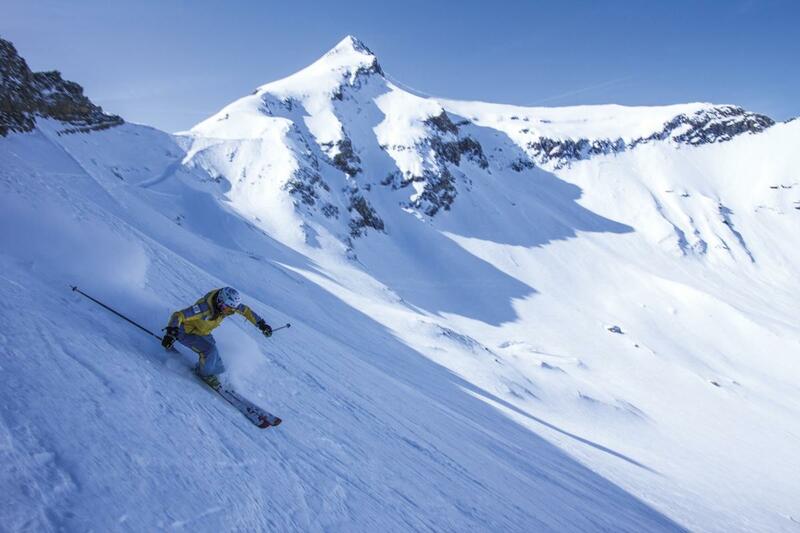 Discover the joy of Alpine snow sports in the resort of Villars in the Alpes vaudoises. It is situated just 120km from Geneva Airport or a scenic 2 hour train ride, and even less from Lausanne or Montreux. Once in the resort, please head straight to the Villars Ski School office where your pre-booked ski instructor awaits you. After being fitted at a nearby sports shop ski instruction in English takes place in the morning or in the afternoon in the beinner's practice zone named "Piste du Palace" wich is close by and ofers good photo opportunities. You can complete your snow experience in Villars by booking an additional mountain train excursion up to Bretaye, one the mountains above the resort wich offer fantastic panoramic views of the surrounding snowy peaks. The tariff does not include insurance coverage (for accident and for damage to rental equipment). Any costs arising thereform shall be borne by the customer. The suncream is also strongly recommended.